2017 Resolutions Transformer - $5,000 of Giveaways! The biggest Transformer of the year! Over $2k in bonus prizes PLUS one player wins a trip for two! Let's do this 2017! For each of the first 5 rounds, one lucky player will win a prize valued between $300-$500. Every player still alive in round 6 will be entered to win a trip to two. The more players in the game, the better the trip! 60 % of the pot will be donated to Camp Hometown Heroes! 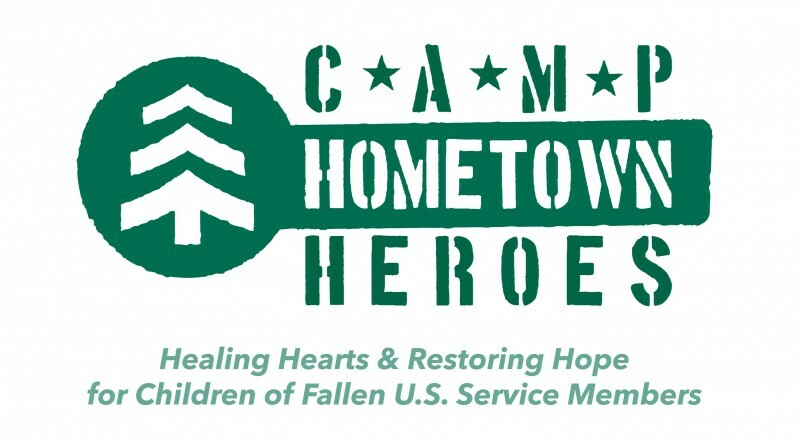 Camp Hometown Heroes is a free week-long overnight summer camp for children and siblings, ages seven to seventeen, of fallen U.S. service members who died in any manner: combat, accident, illness or suicide. Has anyone received their winnings yet?? Winnings are simply added to your account. They were there on July 3. If anyone has fallen off like I have and need the extra motivation to get back into it, I'm hosting my first dietbet. Search for me "thatisdiep"
Big sigh.... I'm not sure if anyone will read this, but I over ate on indulging foods and booze for 6 days!! I'm hoping the 10 pounds is a lot of water as I'm swollen all over from too much southern comfort punch!!! Ugh!! I'm not a drinker but I pulled out all the stops for my oldest son's 30th Birthday. I made everything from scratch including the 3 cakes!! I continued to eat the leftovers! So I'm doing another transformer. I've got to go back2back. It has been stressful as my soon to be 16 year old has been sick for 8 months and no doctor or test has found a cause. 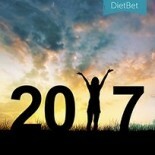 I wasn't going to do another DietBet but I just signed up for 2! It was one constant that helped keep me from not going hog wild!! At first I enjoyed every tasty bite and then there I was eating the whole bowl of remaining potato salad! Last night was the rest of the pasta salad with chicken and mandarin oranges. Not too mention the cake!! So when I go to bed at 3:00am feeling awful I had to join back up. My stomach is in pain. But I was mindlessly and emotionally eating. Today I smiled in my photo because I joined up again. I need the support, accountability and motivation which makes me determined to stay on track albeit slowly! Slow but sure is my steady pace a motto for the human race. I had to share to get this out there. I pigged out, I lost it, I'm a mess. I had a week of total destruction that I am paying for. Amanda C. , Teresa E. and 18 others like this comment. I am hosting my first kickstarter. Would you like to join? I'm sorry I just saw this...been offline a while. It's okay and very normal to fall off the wagon occasionally. It's life. We're not meant to do this perfectly all the time. What's important is that after a slip up, you put it behind you and keep going. It sounds like you did! Great for you! Congrats on coming far enough along in your journey that you're able to do that. That's huge! Hey all - congrats to everyone!!! Anyone who lost any weight is a winner in my book. That's what this was all about after all. That and supporting each other on a difficult journey. Elliemar , Sylvia Y. and 10 others like this comment. I just want to express my gratitude to everybody who shared their quick updates, tips, motivation and hard times here. 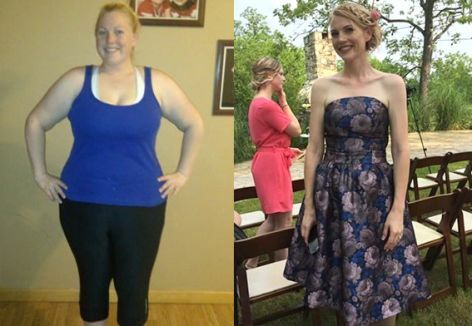 I tried to lose weight on my on all the time I was putting weight on after losing my husband and soul mate. DietBet gave me space and supporters to turn it around. In a year when I've finally figured it out that one of my best friends was sabotaging me in my diets in competition for attention, the support of so many unknown partners in the struggle to recover health and fitness has been priceless. Although I must say I totally lost my cool this morning and threw all my spiritual growth down the drain with the guy who wanted to make a living out of DietBet money and said that "losing weight is easy, any moron can do it", I'm happy for being here. Tomorrow I will join the gym and get serious about getting in shape in my next Transformer. With losing 30 lbs in 2 Ts came a lot of flabby :/. I wish you all the best everyone! canadaap , Tina Marie and 27 others like this comment. Best wishes on your journey. I'm glad you found some solace and some answers. May you continue to succeed in whatever you try. Wow... really surprised at the number of people who didn't read the rules or understand how the games on db work. GM , Alison W. and 28 others like this comment. I won more than the amount I paid in PLUS I lost 30 lbs. ErinMcToasterStrudel , Tina Marie and 33 others like this comment. To request a payout it is asking for a PayPal EMAIL, but I only see a LINK for my acct. and that's not working. How do I know what my PayPal email is to send my payout there? Karen O. and Crystal Light like this comment. It's not something that will end in @paypal.com? It's in there now, it worked!